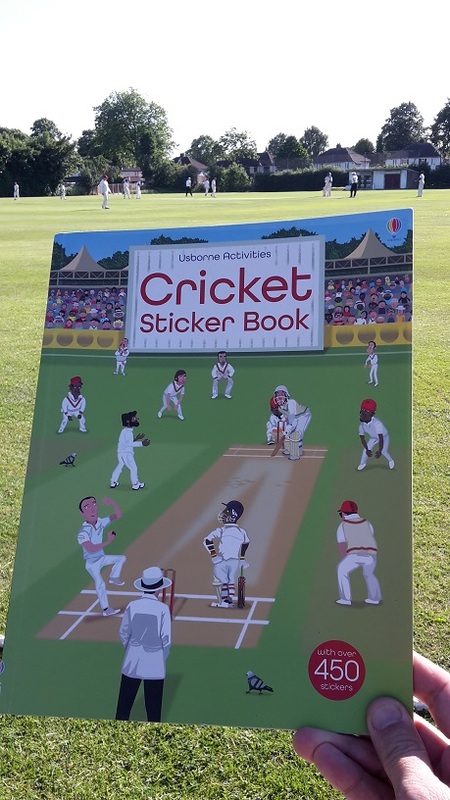 Cricket fans will love to dress the bowler, batsman, wicket keeper and fielders in their cricket gear, organise the players on the pitch and place their team in the perfect position to score a century in this brilliant sticker book. 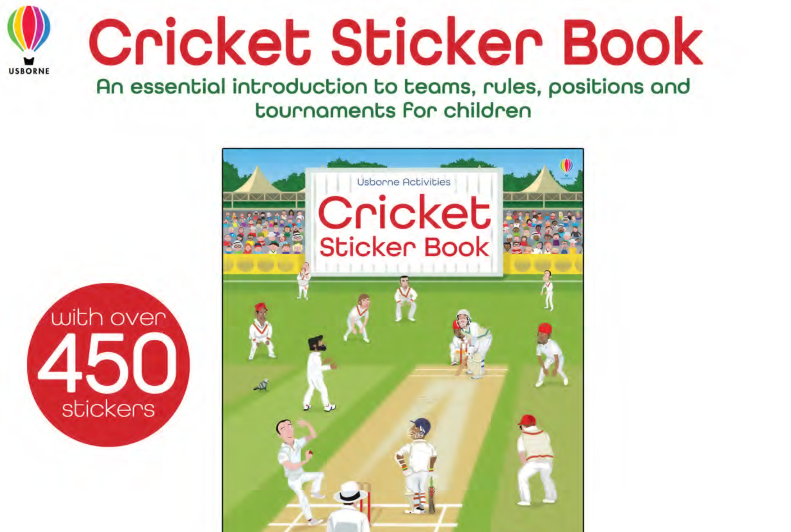 With over 450 stickers, including pages on the rules of cricket, this is a great way to learn about cricket. I can totally agree with this too, we got a copy of this book as soon as it come out and my seven-year old lad absolutely loved it. I had to stop him putting all the stickers in one evening. He's learnt so much from it as well though as we have kept the book in our front room, so whenever there is cricket on he has a look into the book to check on field positions etc. 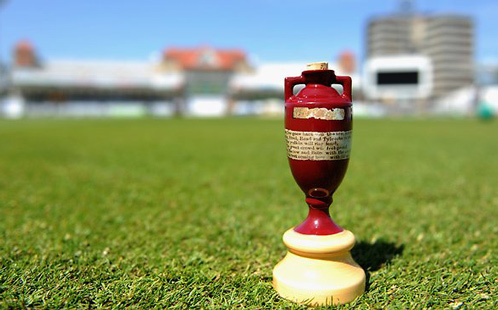 We have also taken it down our local cricket club and he has looked up different stood whilst down there and showed it to the cricket players as well. There is so much stuff to learn with the game of cricket, it can sometimes take years to get all the knowledge but this book certainly help the younger generation from an early age. Only downside is that it shows him all the various cricket equipment for players that is used and he now wants that all himself hah. Nah just kidding, it's a fantastic book and have even looked through it myself.